California Native Vote Project – . 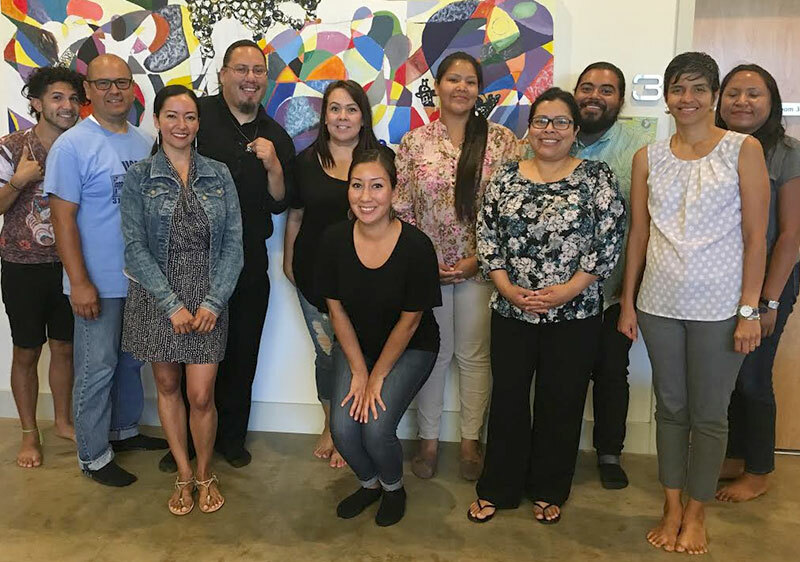 The California Native Vote Project seeks to create historic advancements in Native American voter engagement and registration in California. We want to achieve equity for Native American peoples and increase our communities’ political participation throughout the state by registering thousands of voters for upcoming elections. We seek to engage Native American voters in California in order to improve the quality of life for Native American communities and protect the continuity of Native American cultures. We promote awareness and action on issues facing Native American communities through voter engagement and education strategies. We are committed to social, economic and environmental justice principles that advance healthy and sustainable communities for Native American children, families and communities in California. We believe that Native American voters deserve to be heard by local and state elected leaders, and on issues that we care deeply about. Please join us in raising our voices in this election and beyond!